Dr. Frank Tortorice obtained his medical degree from the University of Rome in 1989. He completed his residency in Internal Medicine/Pediatrics and is a Board Certified Internal Medicine Doctor. He is in the process of becoming accredited with the Institute for Functional Medicine and has done advanced training in Functional Medicine with Dr. Dan Kalish, DC. He serves as the doctor for the Italian Consulate in San Francisco. The Grand Opening of the Bay Area Wellness Center in Burlingame, CA will be in May of 2015. He has served as a speaker at the 2013 Functional Forum. 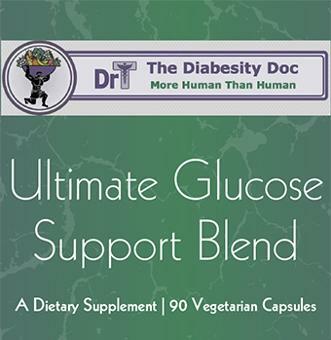 His promotional product is “Ultinate Glucose Support Blend” Ultra Adrenal Bliss. 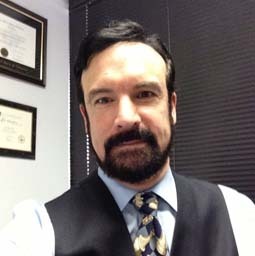 More information about Dr. Frank Tortorice can be found at diabesitydoc.com. of doctors in the Albany, NY or surrounding area? him to help my insulin resistance issue. How do you get the free Bonus download? Not working. no idea what I might be looking for. where can I find the ingredients?? by mother earth, and not a human in a lab.